**PLEASE NOTE: We still have availability for weddings for the last few months in 2019. Bookings for early 2020 have now closed. As a small private venue we only host a limited number of weddings a year. Here at Hedge Farm we’re all for love and support marriage equality! 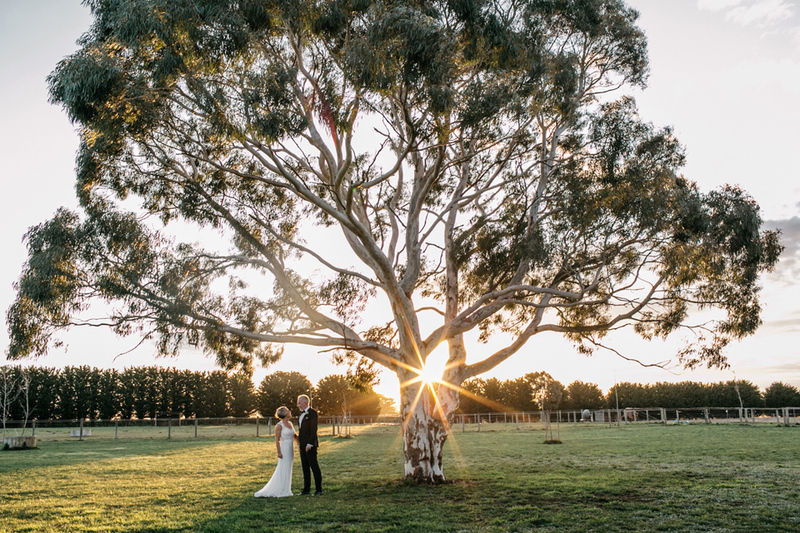 If you are looking for an intimate country wedding with the charm of rustic buildings and rambling lush green gardens – then you’ve found the right place. Come visit us at Hedge Farm – just one hour from Melbourne. Only when you visit will you understand what is special about our private property. 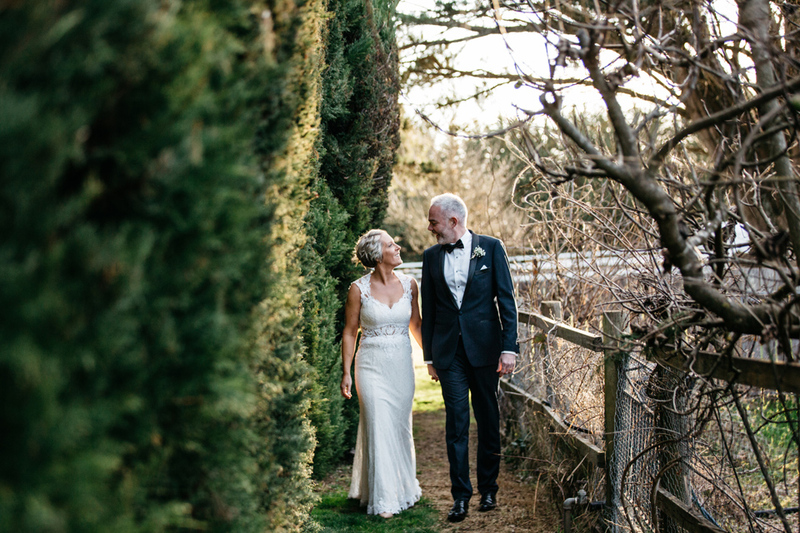 Hedge Farm is perfect for weddings from 20 to 100 people and has car parking on site. You can also choose from a range of options – ceremony only; reception only: the complete package – ceremony and reception all in the one place. You may also want talk to us about the exclusive Three Day Package hire from Friday afternoon to Sunday afternoon. Hedge Farm is available for hire for afternoons or evenings. Hire of our property is for the exclusive use of the venue and our bar. We are a licenced premises (no BYO). Our venue closes at 11 pm and caters for all weather conditions – no need for marquee hire. You may engage caterers to arrange food OR you can choose our caterer. We can also organise the whole event for you with costing dependent on menu choices. The good news is that you don’t have to leave Hedge Farm. You can choose to stay in our quirky and popular accommodation. 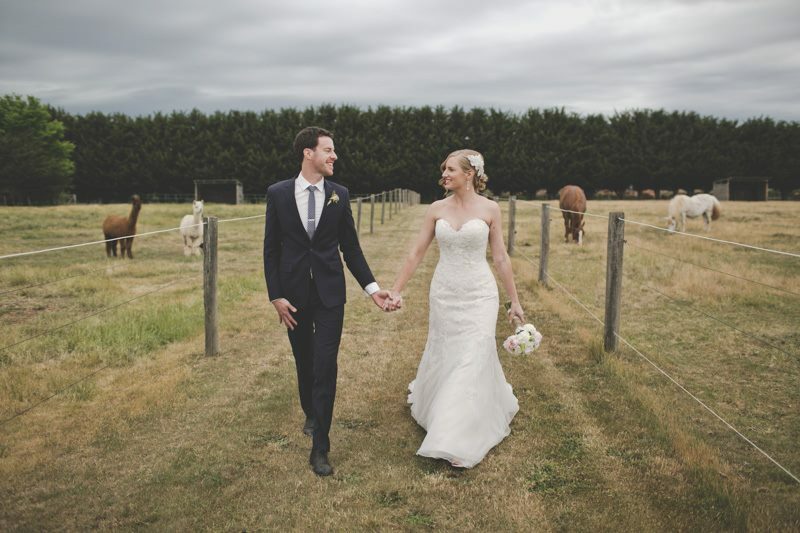 The main cottage – Merino Station is perfect for our wedding couple. If you know any keen glampers (glamour campers) then they may like to stay in our converted railway vans – The Brake Van or the Sleepers Van (one couple in each). All great fun! 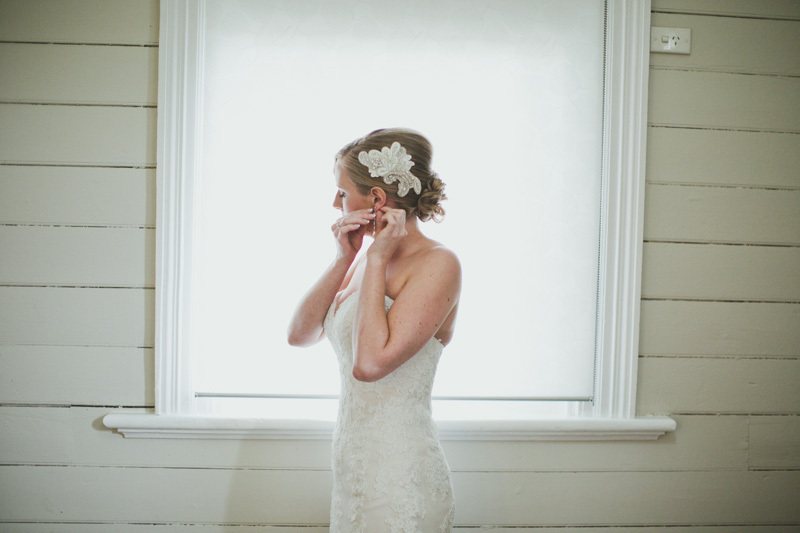 Our rates are for the exclusive hire of the property for ceremony and reception, which is $3630 (2019 rate) for a single day (7 hours) OR $1800 for ceremony only (3 hours). This venue hire rate includes all table, chairs, crockery, glassware, cutlery, white linen, as well as 2 staff to help you at all stages in the lead up and on the wedding day. We are a licensed venue and for drinks and serving of alcohol we offer our standard beverage packages which start at $45 per head for 4 hours service (no BYO permitted). We offer a selection of great wines and beer (and selection of a craft beer and a cider and standard beer in our premium package). We also offer a ‘Three Day Package’ – all inclusive exclusive use of the property with accommodation for 2 nights and beverages. Make a time to visit and we can discuss your particular needs and related pricing. There are a limited number of dates available for later in 2019.